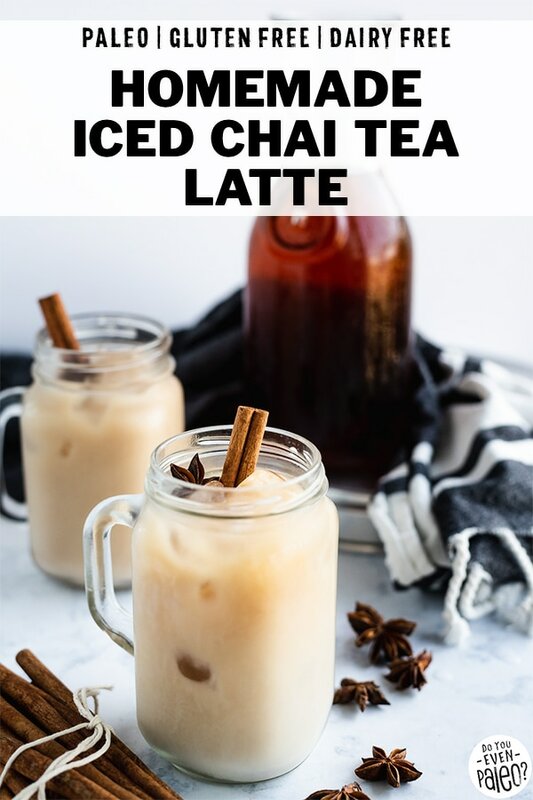 Scavenge through the spice cabinet, because I’m going to show you how to make an iced chai tea latte at home! This simple tutorial will save you a ton of money if you frequent coffee shops for a fix of chai. Like most things in life, homemade is clearly better. With one slight caveat – you’ve got to know how to make it. I’ve shared numerous tutorials on the blog before, starting with gems like How to Make Cold Brew Coffee, Homemade Sunflower Seed Butter, and How to Make Cashew Milk. Cost savings – since you aren’t paying for convenience and packaging, making your own staples saves a ton of money. A single batch of this homemade iced chai tea latte cost me somewhere around $2, and it makes SIX servings. Customizable – once you’ve got the basics down, you can customize homemade staples to fit your tastes. Like a little more ginger in your chai? Easy — just add more when you brew it! Want the latte a little sweeter? Add in a little extra honey and you’re golden. 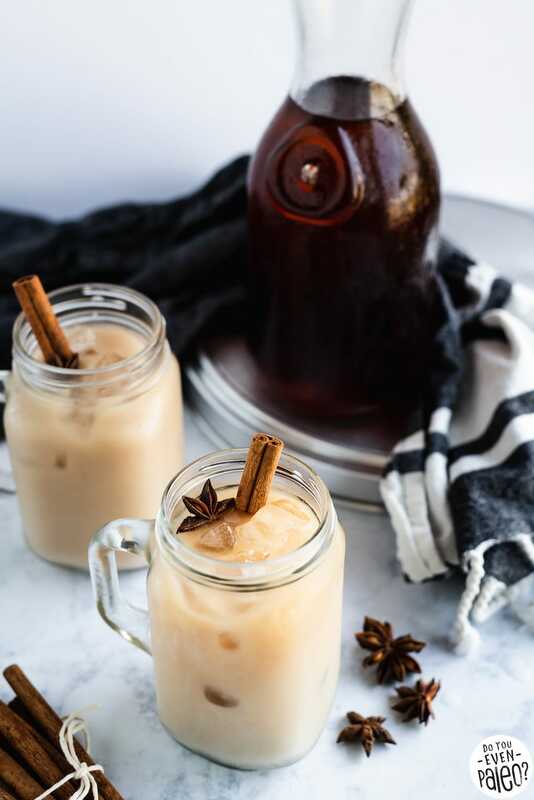 For me, customizing the strength and flavor of my iced chai tea sold me on making it at home. 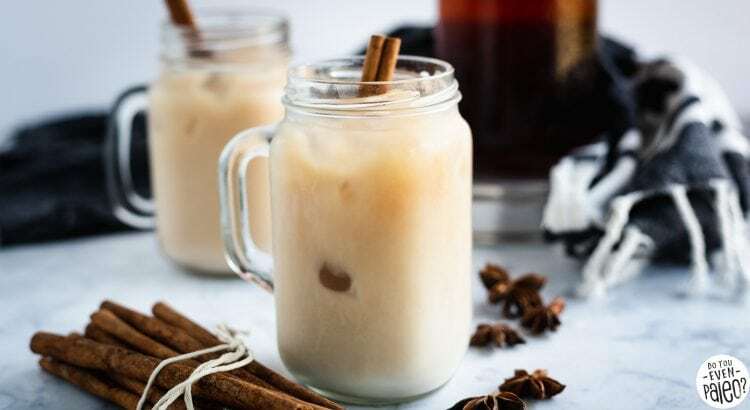 Saving money is still a huge perk — and since I already had all the necessary spiced for chai on hand from brewing it in the winter, I only had to pick up some almond milk to cold brew some chai! 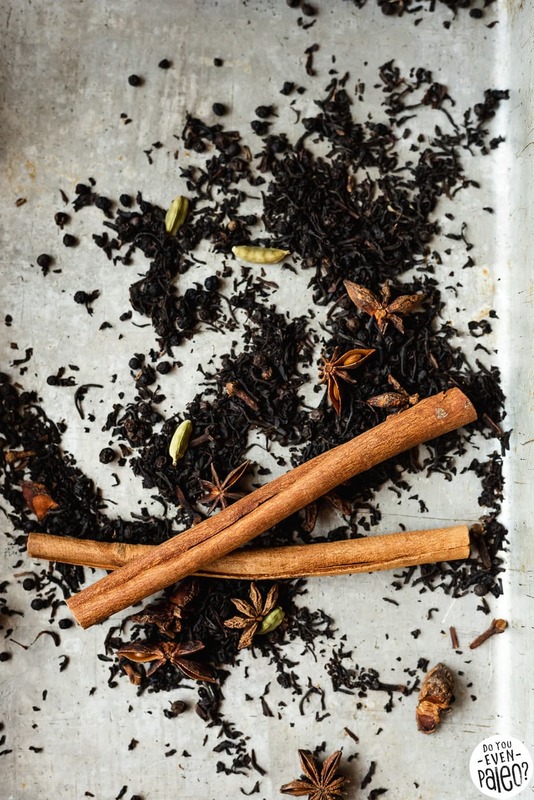 Ingredients aside, the instructions for homemade chai are almost identical to my Chai-Spiced Cold Brew Latte recipe. Basically, combine the spices and black tea in a carafe or container (I use a cake pan. Learn why in my cold brew coffee tutorial!) Pour in the water. Cover and let brew overnight or for up to 12 hours. Pour through a nut milk bag or strainer to separate out the spices and tea. Refrigerate. Make a latte! Best part is, those instructions do not oversimplify it. 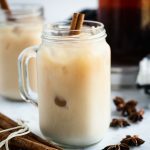 Making cold brewed iced chai tea at home is truly easy! For the latte part, you can pick whichever milk you’d like, from dairy milk to nut milk and everything in between. I used almond milk, but my go-to is usually cashew milk because it has a more neutral flavor. I like my chai tea lattes to be just a little sweet, so I add just a touch of honey per serving. But, of course, if you prefer a sweeter beverage, feel free to add more honey to suit your needs. Just be sure to stir up your iced latte to dissolve the honey. Otherwise it all settles on the bottom, leaving the last gulp entirely too sweet! 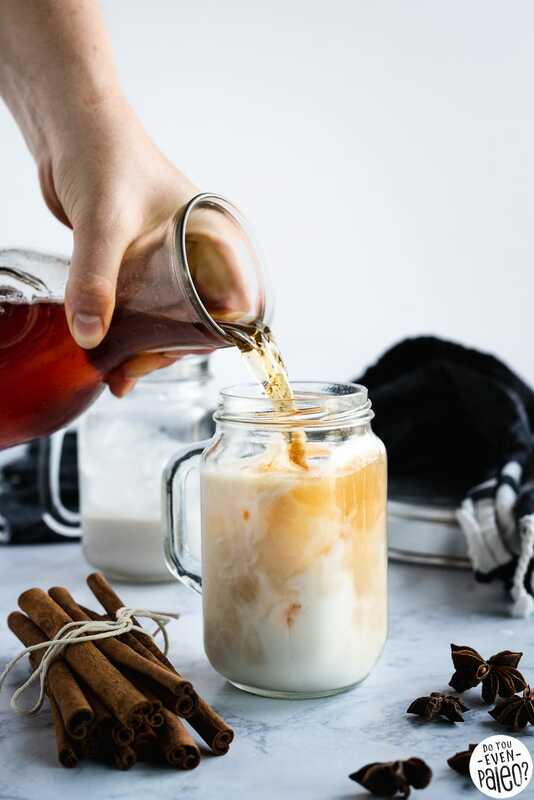 Make your own iced chai tea latte at home! 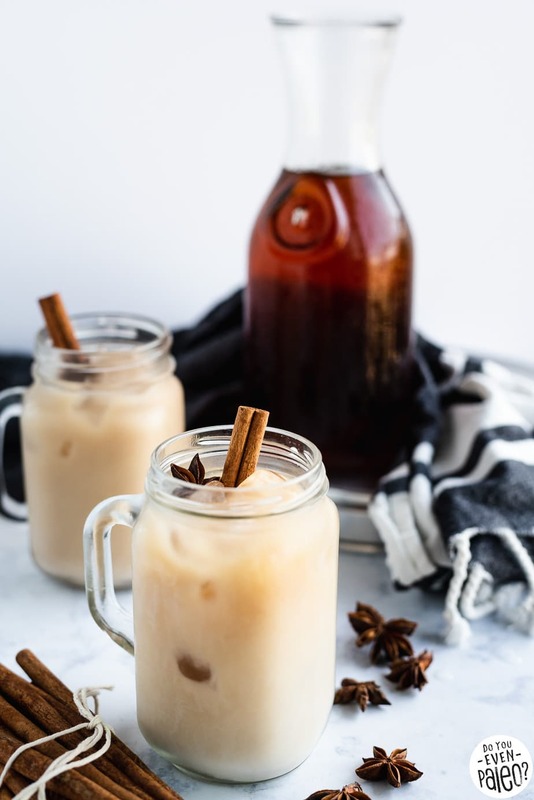 You just need some spices, black tea, nut milk, and sweetener for a refreshing paleo and dairy free iced chai tea at a fraction of the coffee shop price. 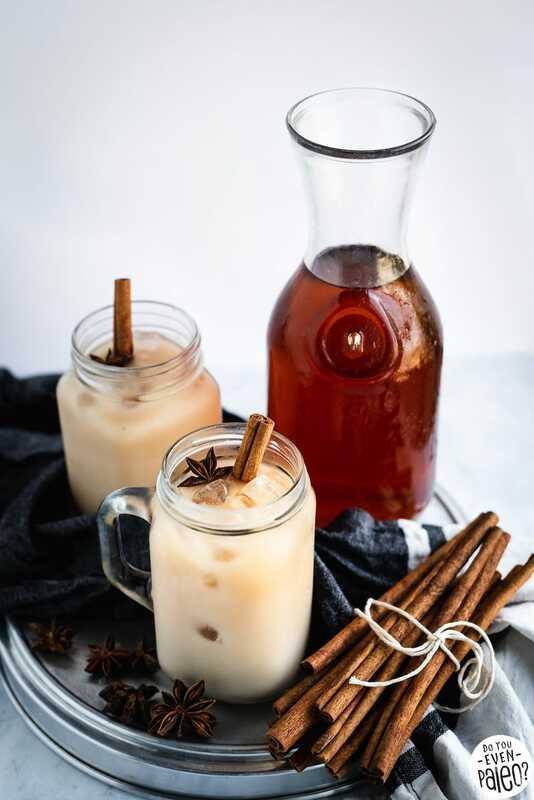 Combine ginger, cinnamon, peppercorns, cloves, cardamom pods, star anise, black tea, and water in a large glass or stainless steel bowl or cake pan. Cover with a dish towel or plastic wrap and let sit for at least 12 hours (but no more than 15 hours). Pour the brewed chai tea through a nut milk bag or fine mesh sieve lined with cheesecloth. You can store the chai tea in a tightly sealed container in the fridge for at least a week. To make the latte, pour about 1/3 cup cashew milk into a glass. Add 1 teaspoon of honey. Stir until the honey dissolved. Add ice, if desired, then pour in about a cup of chai tea and stir. If it’s not sweet enough for you, add more honey to taste. Garnish with cinnamon sticks and star anise, if desired. Makes 6 servings. Question – in step three is the 1/3 cup or the 1cup for the nut milk? This looks lovely! Can’t wait to try it! 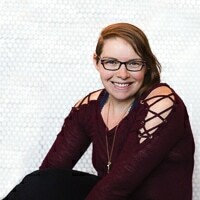 Good catch, Chelsea! It should be about 1/3 cup cashew milk or other nut milk. Obviously, this is partially up to your preference – you can add more or less as you see fit! Thanks!! I was thinking that. Don't subscribe All Replies to my comments Notify me of followup comments via e-mail. 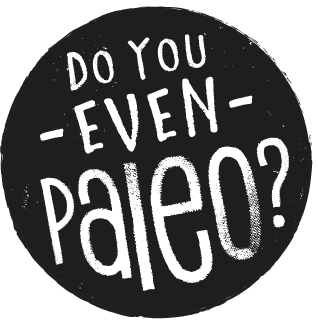 You can also <a href='https://www.doyouevenpaleo.net/comment-subscriptions/?srp=5146&srk=87505361eee98908ddf6ccb8681f50d6&sra=s&srsrc=f'>subscribe</a> without commenting.